The Instituto Mexicano de Derechos Humanos y Democracia A.C. (IMDHD – Mexican Institute of Human Rights and Democracy) is a civil organization that promotes links and encounters with a number of social, political, academic and civil actors to generate proposals and initiatives to achieve respect for, and to strengthen, human rights using an integral focus, while also promoting the principles of substantive democracy. The Instituto Mexicano de Derechos Humanos y Democracia A.C. (IMDHD) is a civil society organization that commenced activities in November 2007. Over the course of more than ten years it has gone through various stages. The first covered the period 2007 to 2010, when the IMDHD was inaugurated with the volunteer work of two people and the solidarity and support of several others interested in the project. 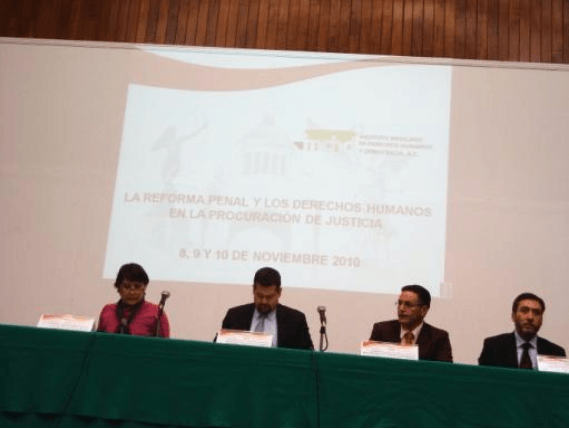 In an effort to offer innovative human rights work, research projects and forums were organized on public security issues using a human rights focus, such as “Experiences and International Dialogue on Public Security in Mexico: Public Security with Human Rights: An Insurmountable Challenge? Very shortly after its founding, the IMDHD became involved with the issue of disability, taking advantage of the momentum of the then recently approved Convention on the Rights of Persons with Disabilities. 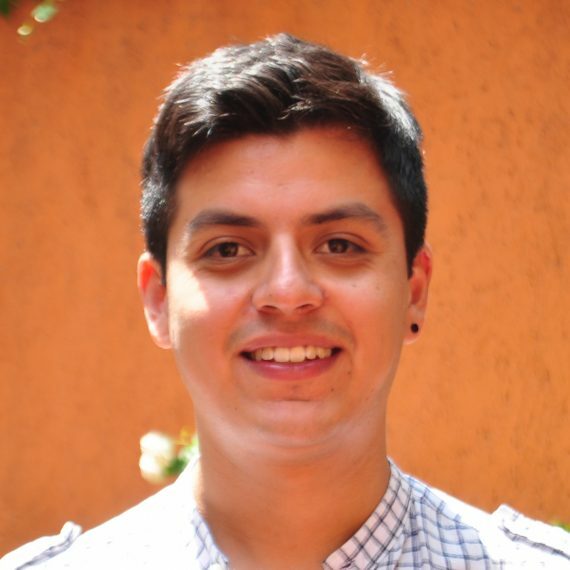 One of our first projects was a study on the “Harmonization of Federal Legislation and Legislation in the Federal District, Oaxaca and Chiapas with the Convention on the Rights of Persons with Disabilities”. The second phase covered the period 2011 to 2017, when the IMDHD was consolidated. During this period, there were three main focuses for the work performed: democracy and citizen participation, public security and justice, and equality and non-discrimination. On the subject of security, spaces were promoted to review and develop alternatives in this field. During the presidential election process of 2012, we provided follow-up and analysis of the proposals made by candidates at the time. Regarding justice, we provided follow-up on the implementation of the accusatory criminal justice system in Mexico, analyzing the status of institutions such as public defenders’ offices and expert services. A notable achievement was the educational program we provided for both justice operators and members of civil society organizations: human rights in the accusatory criminal justice system. An essential part of this program was the preparation of manuals for different operators in the criminal justice system and these served to articulate constitutional human rights reforms and reform leading to the creation of the accusatory criminal justice system. With the approval of constitutional human rights reform in 2011, the IMDHD organized a project to disseminate and explore ways to implement this far-reaching reform. This work has ranged from the preparation of short animated infomercials regarding the reform to proposing public policy to help implement it. With regards to equality, we continued to work with organizations dealing with issues related to persons with disabilities, and a shadow report was jointly prepared by civil society organizations and presented to the UN Committee on the Rights of Persons with Disabilities for the first review of compliance by the Mexican State in 2014. During this same period, we began our work on the human rights of older persons, undertaking numerous research projects. 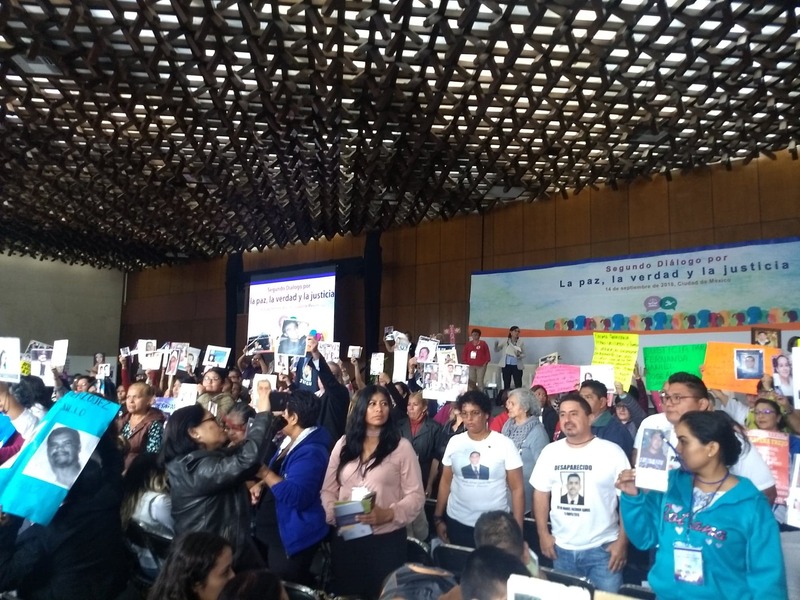 The IMDHD is currently working with organizations for older persons to encourage the Mexican State to sign the Inter-American Convention on Protecting the Human Rights of Older Persons. We also started a process of accompaniment for collectives of family members of disappeared persons in Veracruz, which is still underway. The third phase began in 2018 when our strategic planning was reviewed. The third phase began in 2018 when our strategic planning was reviewed. This review was deemed necessary since impunity and corruption have become pervasive realities and components of Mexico’s current human rights crisis. 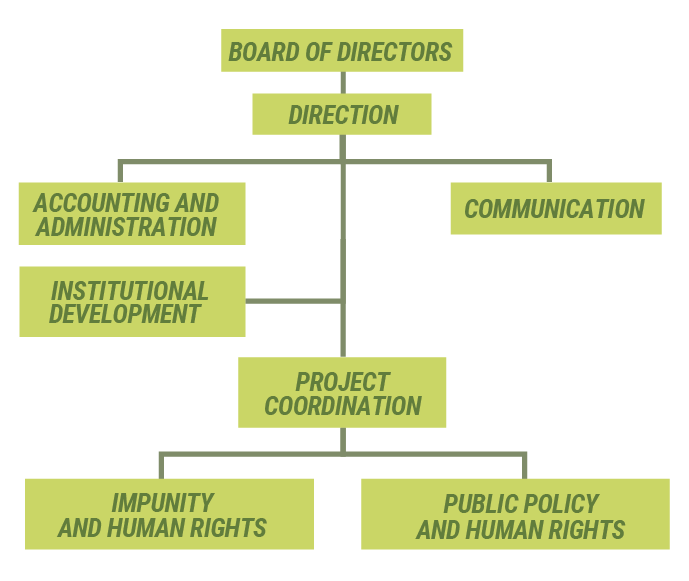 With this updating of our strategic planning, the IMDHD has now decided to structure its work in two main areas: addressing impunity and public policy. To influence public policy related to access to justice, security and equality through the use of litigation, analysis and the preparation of proposals, using a human rights perspective, and thereby contribute to the transformation of public institutions and society. To be considered a point of reference and professional interlocutor by authorities and a reliable ally for people, groups and organizations working for the full implementation of human rights. To actively participate in society’s mechanisms of enforceability and justiciability and thereby contribute to the improvement of public institutions. To influence public policy in order to facilitate the incorporation of a human rights perspective and to promote citizen participation in the design, implementation and evaluation of these policies. To consolidate our work and serve as a point of reference and a professional interlocutor between society and public institutions. To analyze the problems of access to justice, security and equality in order to propose guidelines for public policy incorporating a human rights perspective. 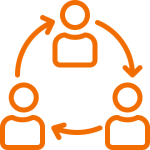 To establish a relationship of trust with organizations to generate strategic alliances for the implementation of human rights.